Not a patch on Peter’s but here is my birthday present from my wife, a Seagull Radial Rocket Laser 100 powered. 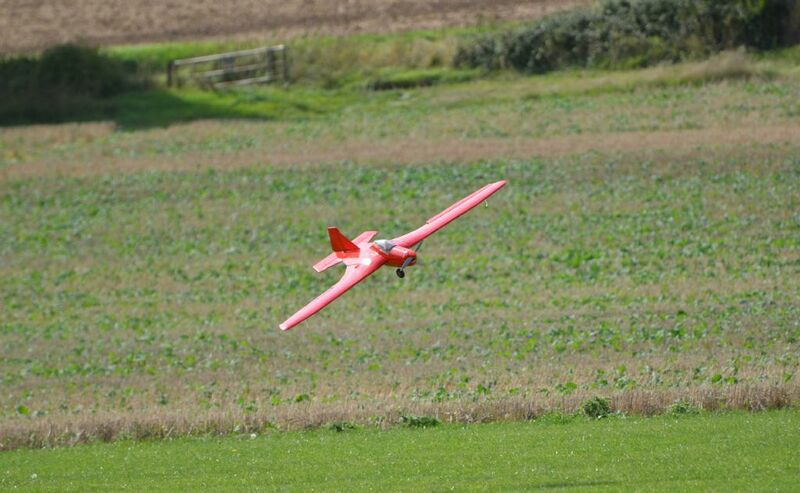 Maiden flight yesterday - wow! 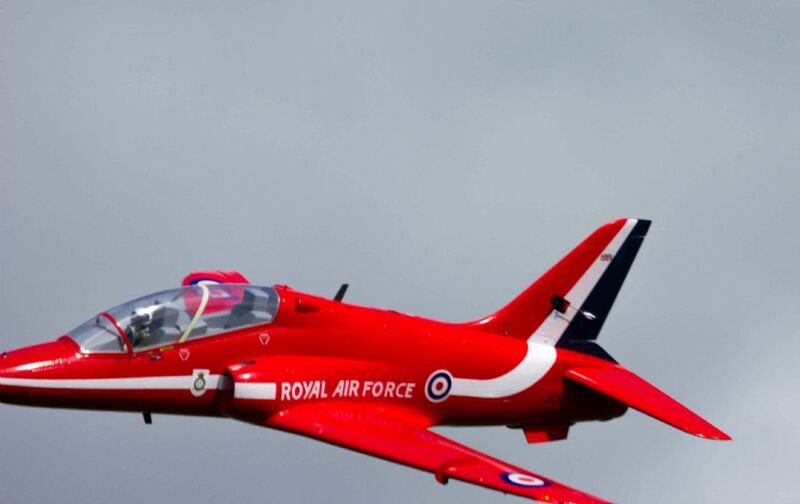 They're very pretty planes Ron, bit of a mini Bearcat look to them.. Does the u/c mounting look to be a sturdy design? I ended up converting my Black Horse Provost to torque rod legs as the supplied system couldn't cope with grass fields. 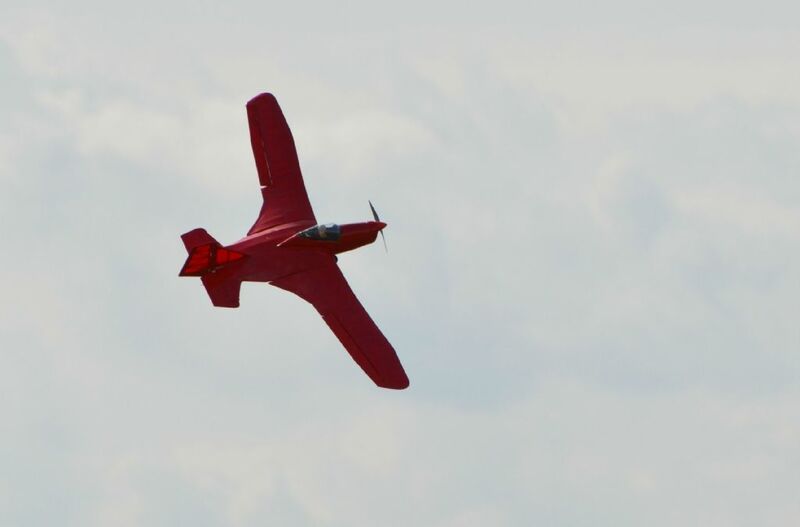 The MAK 15 was a pure glider from 1950. Quite a few of them built, To save money on aerotows they did this experiment powered by a 25 hp 5 cylincer radial two stroke. Work that one out!!! @Bob - actually a lot better looking in the flesh than the box’s pictures. Quite narrow wings and tailplane and I was a bit worried about tip stalling at low speeds but stalks were nice and straight without wing dropping. 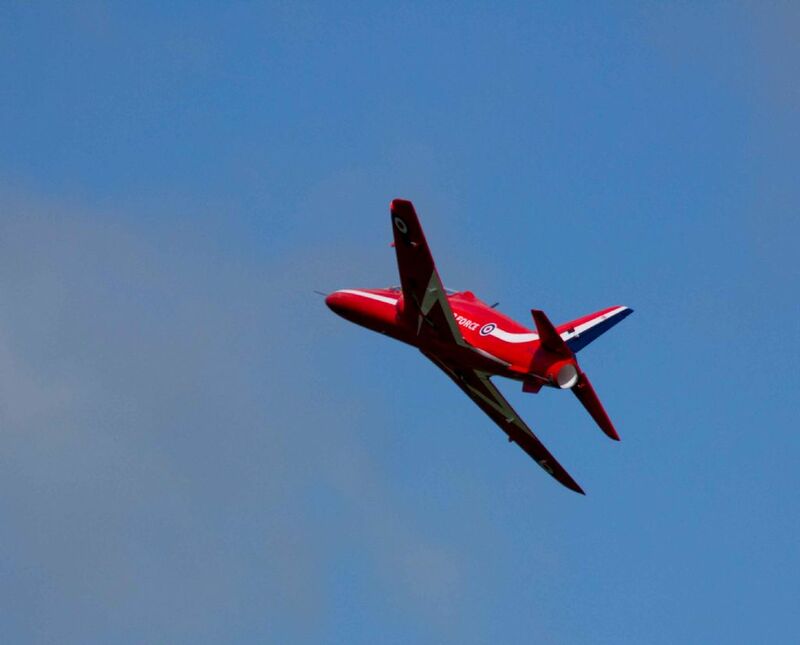 Having said that, I do approach landings at quite high speed and use the flaps. I was worried about the u/c as there have been several reports of this being a weak point in the design and it does seem like they have improved it over earlier versions. 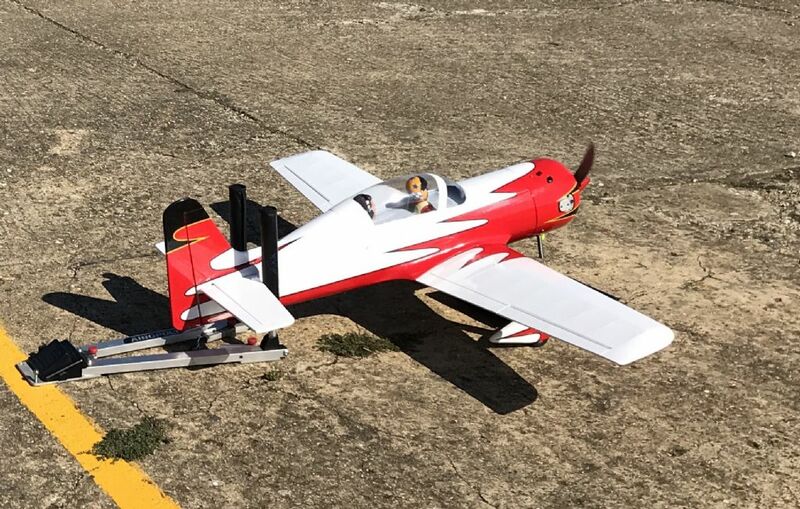 However I got one landing a bit wrong and one wheel caught in the long grass at the side of the runway, this spun the ‘plane around and in doing so pulled one of the legs out of the wing. In fact it was the ply mount that was pulled out and on closer inspection there was a lack of glue plus lack of gluing area to mount the plywood to. An easy fix and upgrade as there was little other damage. Unfortunately there is no suspension in the legs and I was tempted to fit oleos to give it some bit for the time being I’ll leave it as is. But I can say that it handles grass fields ok (as long as you keep out of the rough!). By the way Bob, it’s your old 100 in the RR, with no silencer, it wouldn’t fit without pushing the already 25mm too far forward, engine further forward. Instead of the silencer I’ve used some flexitube andvdespite my reservations it is acceptably quite with a lovely note to it. That's good to hear Ron. That motor has been replaced in the Provost by (no cringing now!) a 6S setup which pulls the model around almost as well as the Laser did. I suspect they make the u/c mount a weak point to save further damage but I do think they overdo things. Ah but Bob, the sound, or in your case the lack of it! At least it looks to have pulled out cleanly (bar the covering damage), when I've had retract mounts pull out it's usually because the rear beam has collapsed and the retract takes a section of sheeting and a couple of ribs with it. Was it the usual ARTF rubbery non-penetrating glue holding it or as appears from the photo, not enough glue to tell what it was? It looks like epoxy was used but sparingly! I finished this yesterday, and flew it this morning. 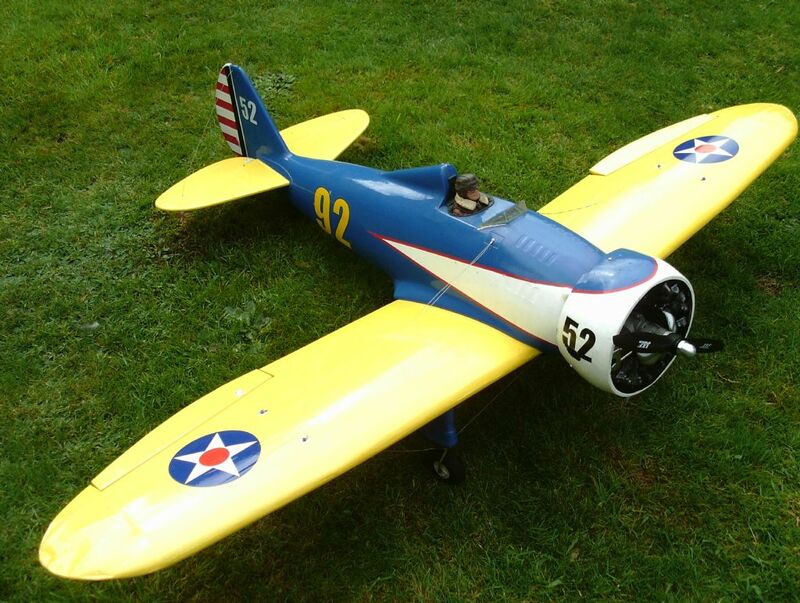 Called "DOZY-1", it cruises at about 14 mph and will fly nicely at 10 Watts per pound. It does have lots of power on tap when you need it, though, and will zip around rather quickly if you need to deal with gusts. It is 68" span, a Clark Y section and uses a big, low-pitch prop (a multi-rotor prop) on a multi-rotor motor to get the most efficient low-speed performance. Needs the CG even further forward.i.e ON the LE at the centre not 30mm back! 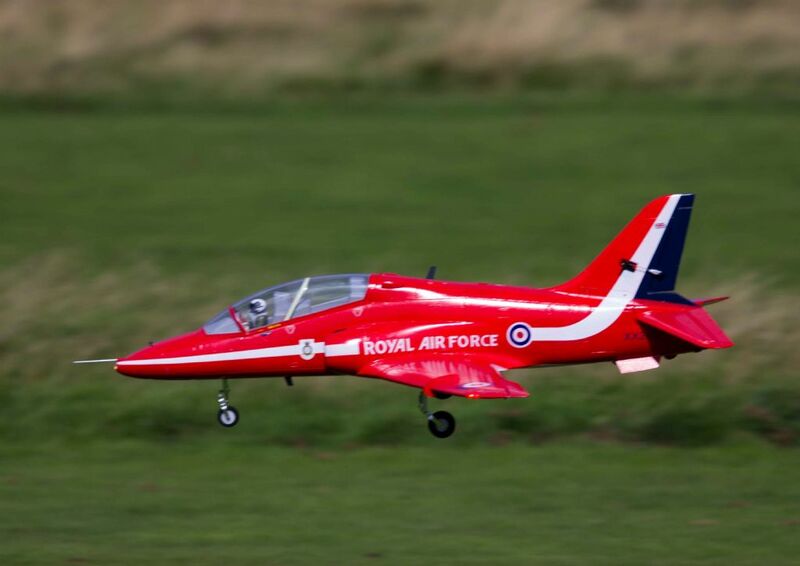 New model this week - Freewing BAe Hawk, 70mm EDF. Flies very fast, but well under control. 6 flights so far, getting used to it . One the count, my 586th model... when will I reach 600? 586 models Paul,i take my hat off to you. How do you keep track of them all? ken anderson...ne..1..... Pauls squadron dept. Surely Ken, you mean "Pauls Air Force Dept" ?? That's an incredible number of models. Possibly a record, I imagine! Methinks 600 is a tease! 1000 is the real target. So when the sun is shining the wind is a mere breath, which models does Paul decide to take to the field???. I've got around 25 serviceable models which are ready to grab and go.. and deciding which ones to take causes much head scratching. 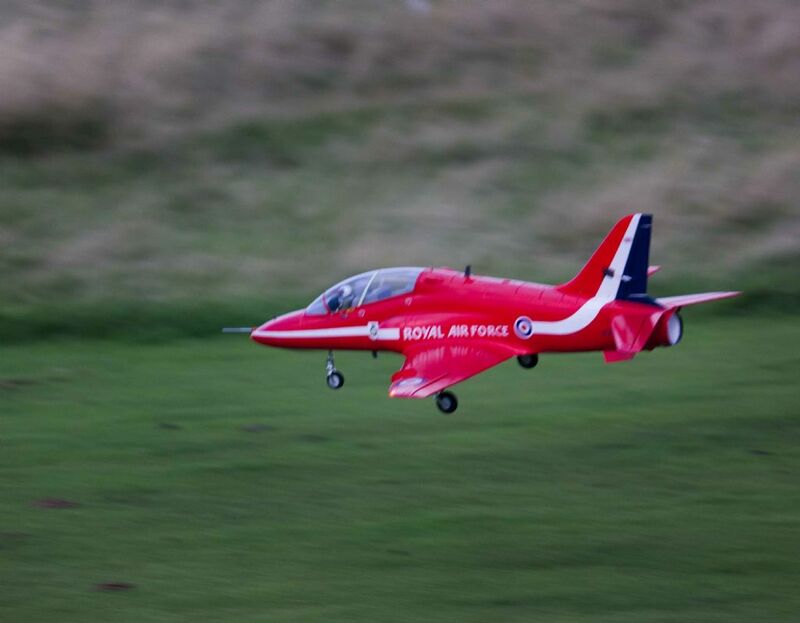 I've even got a spreadsheet telling me when I last flew a model!!!. (Very sad I know), but I would lose track otherwise..
Got the MAK 15 sortednow, Flies well but not a beginners model. 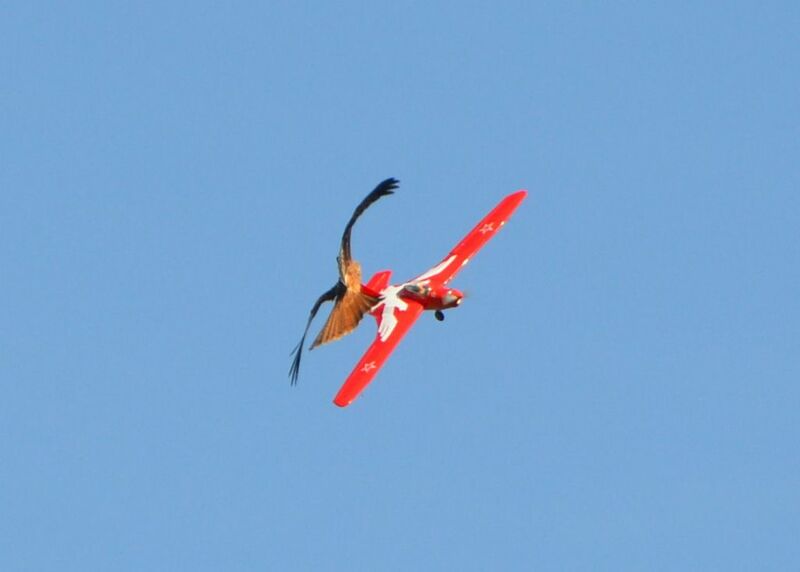 The red kite didn't like another red kite invading its airspace!